Wed – Mon 10 a.m. – 6 p.m. 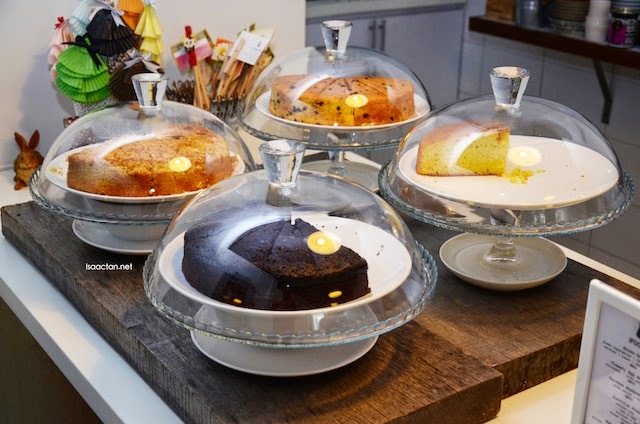 Manned by the wonderful owner herself, with the majority of her cakes and dishes prepared from the kitchens of Le Lapin Cafe, it was like dining and relaxing in the comforts of home. Home cooked would be the correct word to describe the noms and drinks here. 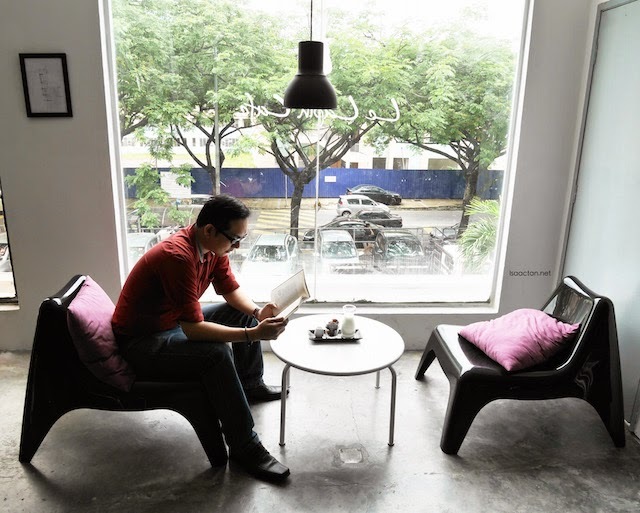 Being minimalist in its setting and decoration with vast amount of warm natural light, Le Lapin provides customers a space to escape from the conventional cafe culture, where you can slow down your pace, do some reading, or have a light chit chat with friends over good food and nice coffee. I'm in the opinion that any dessert or drinks that are infused with the sweet Gula Melaka makes for a very nice sweet indulgence. 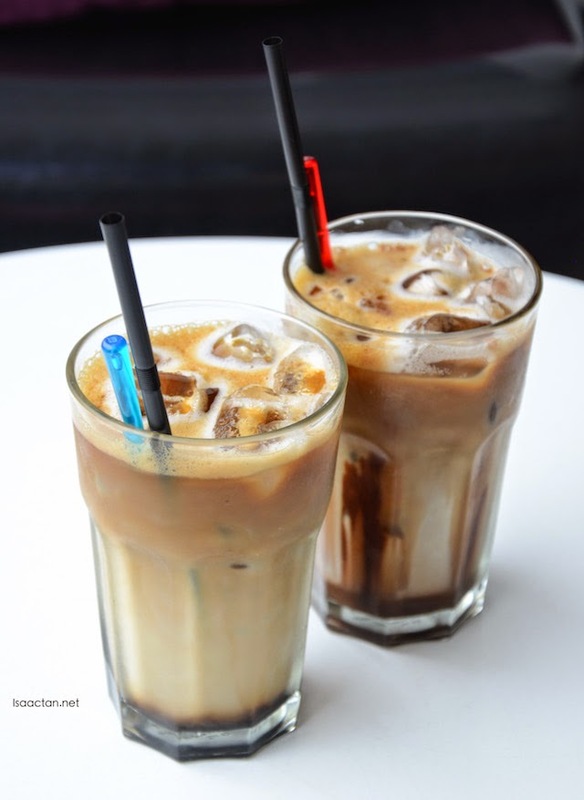 Here at Le Lapin Cafe, we have the classic Gula Melaka iced coffee with generous amount of Gula Melaka and pandan leaves. Interesting, unique twist to the usual iced coffee drink. We then had the very creative Le Lapin Coffee Iced Cube drink. 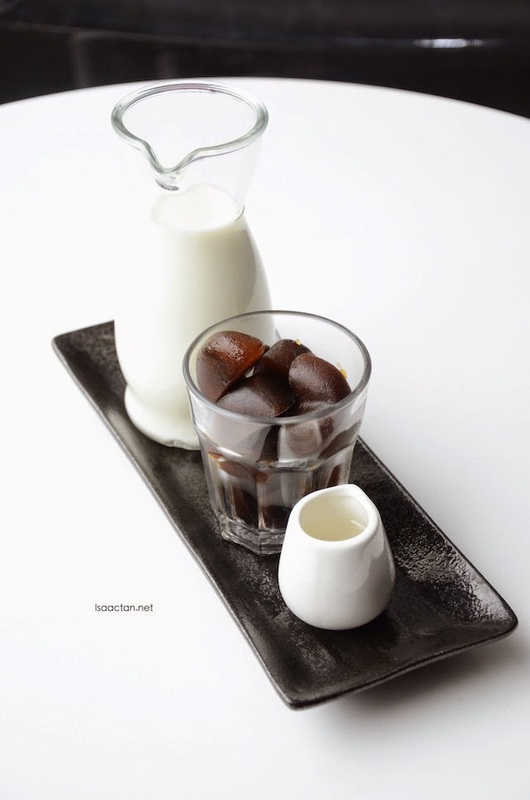 Served in a nice presentation with the coffee ice cube flanked by the milk and syrup on the side. Depending on how much milk or sugar you want to pour into the cup, you have got yourself a nice 'wake-me-up' cup of coffee in ice cube form. Interesting. An alcoholic beverage, the Irish Coffee served at Le Lapin has an extra kick to it, as inside the owner put in generous amounts of Johnnie Walker Red Label. 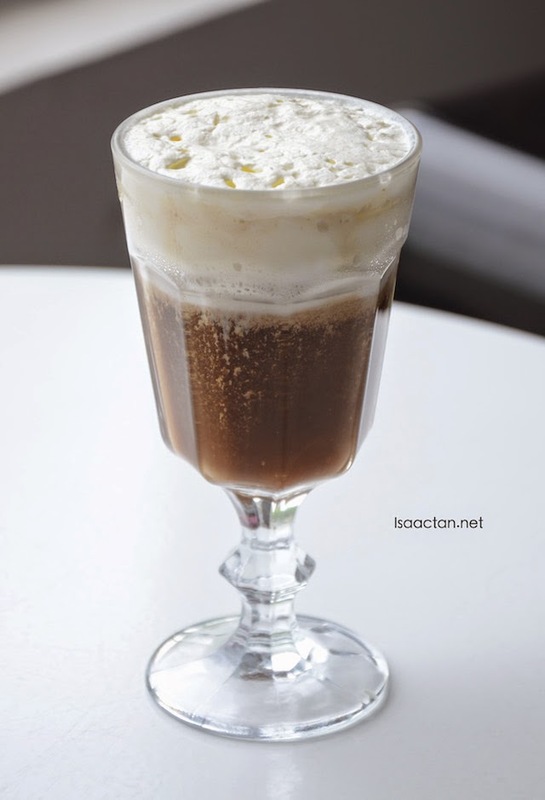 If you're looking for that strong kick and flavour, then by all means, order this Irish Coffee and enjoy! A float? Why not. 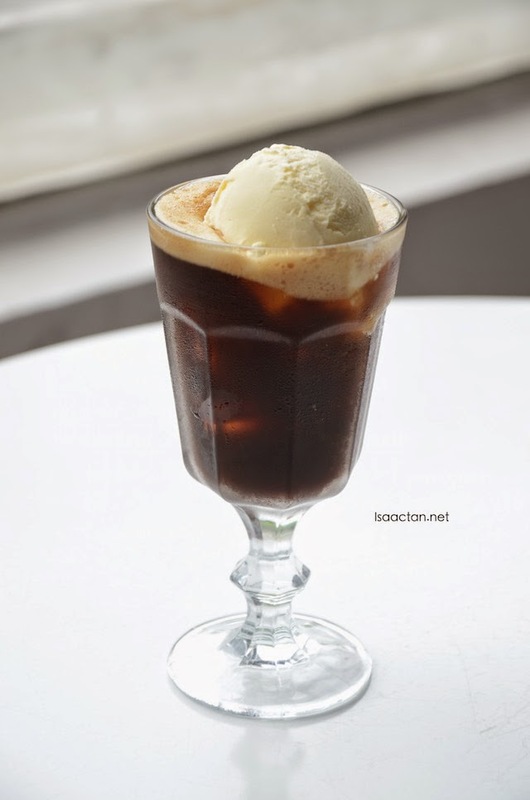 Almost akin to the Affogato, but not quite, the Ice Cream Coffee had this very creamy and delicious vanilla ice cream on top of Le Lapin's own blend of coffee. You have the sweetness of the ice cream blending well with the bitter sweet flavour of the coffee below. 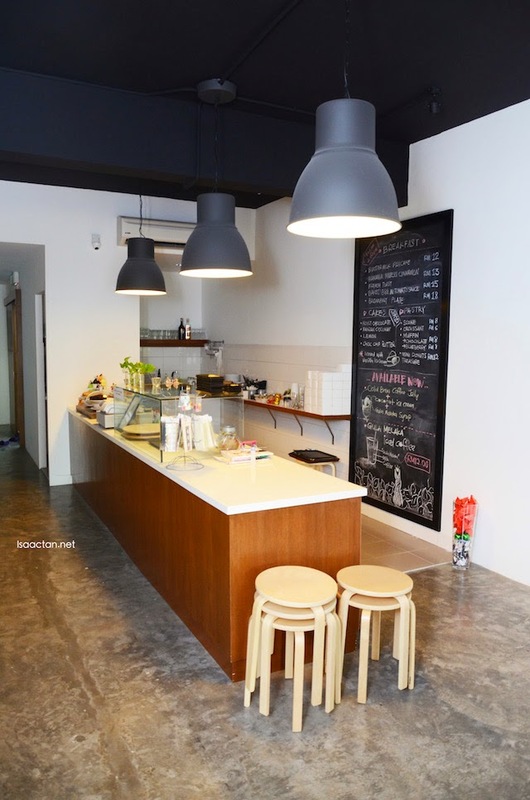 Le Lapin Cafe not only serves good drinks, their food choices are pretty good as well. I like the way their Baked Egg in Tomato Sauce is served, being part of their breakfast set from 9am until 2pm. 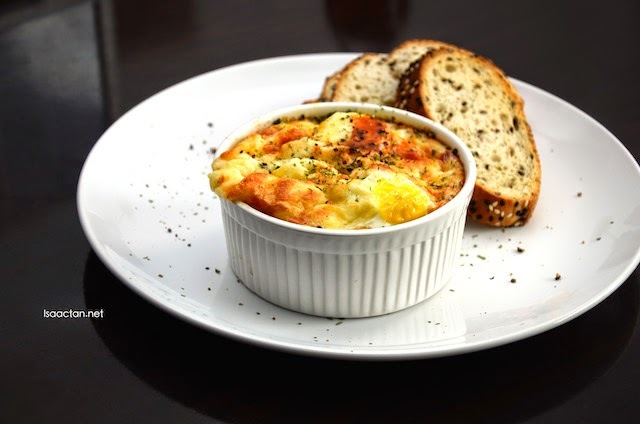 Soft creamy baked egg in tomato sauce with big chunks of sausages inside, customers can also try out their signature Buttermilk Pancake, Banana Muesli Cinnamon French Toast or Breakfast Plate. The crust is so crispy, commented my fellow foodie that day. 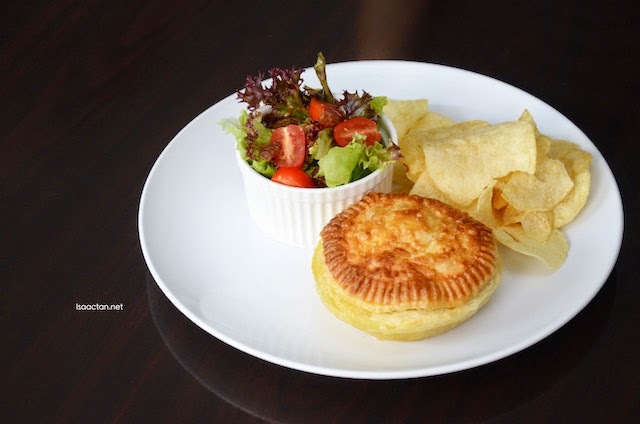 Served together with salad and chips at side, their Chicken Mushroom Pie was so crusty and crumbly with warm and moist chicken filling inside, one of the best sellers in Le Lapin. 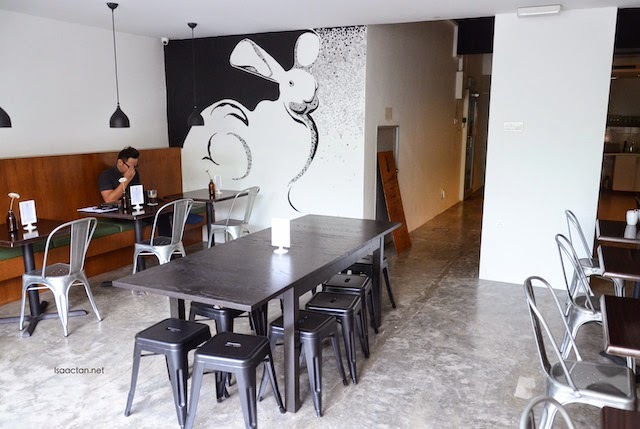 The next time you're in the vicinity of Taman Danau Desa, do remember to drop by Le Lapin Cafe and savour some of their drinks and fares. It's really hidden, so be sure to look out for the rather small signboard at their entrance. 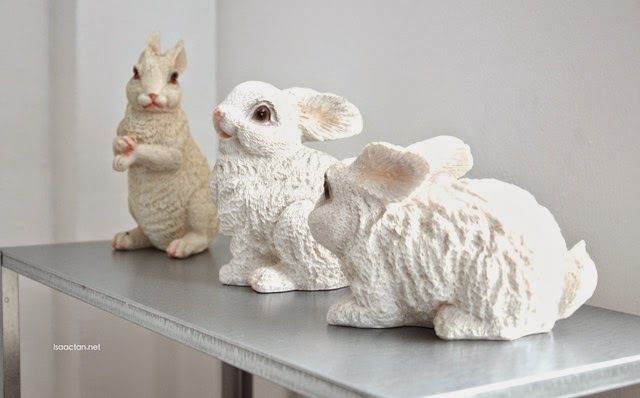 Lovely rabbits. Baked egg looks gorgeous!